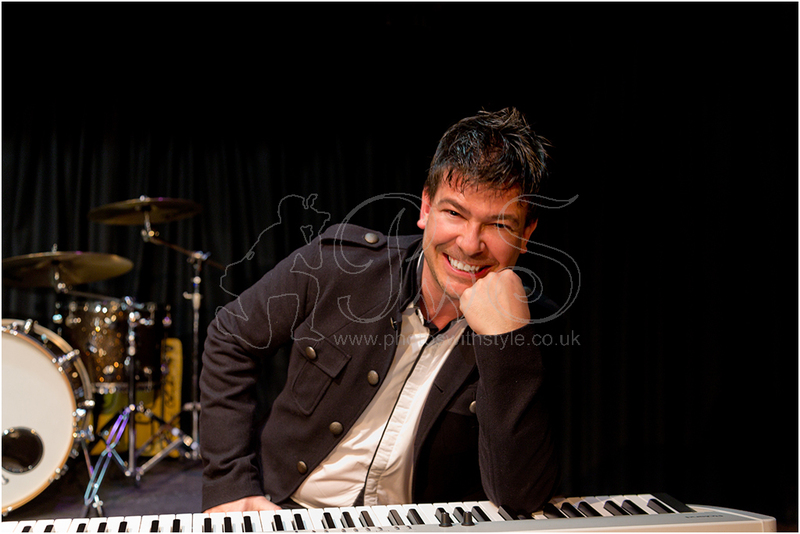 I was asked to photograph singer/songwriter Michael Armstrong before his concert at the Epsom Playhouse, which of course I did. In my Portraits gallery is Michael's favourite from the shoot. However, Michael's special guest of the evening was none other than Peter Howarth lead singer with The Hollies and long-time backing vocalist with Cliff Richard. An opportunity too good to be missed. 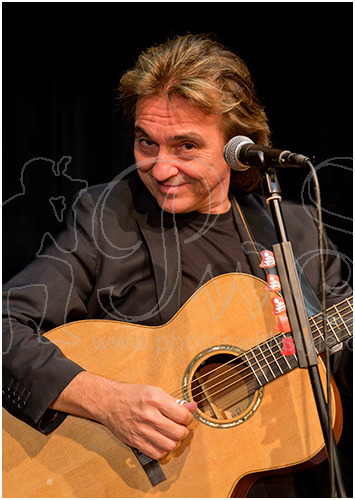 It was a cracking concert - check out some of the photographs in my Music & Bands gallery. Michael's favourite photo is now on the front page of his website.